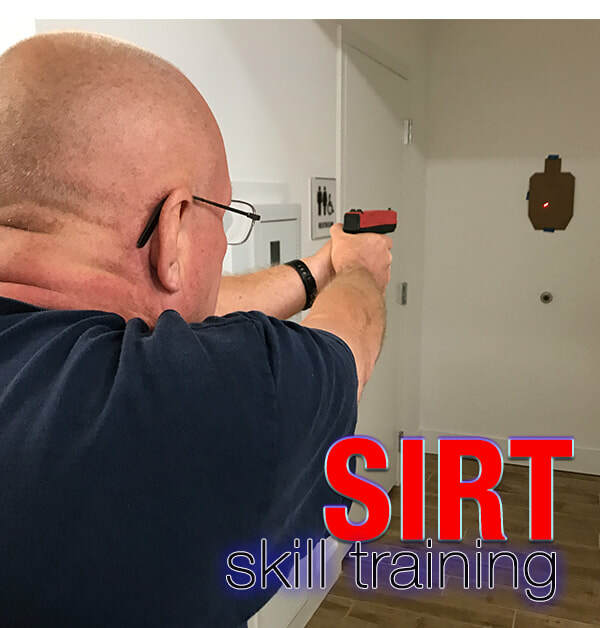 We all desire to be a better shooter and develop tactical skills, but many times we might be nervous. No Live Ammo off range. Master skills, increase muscle memory, obtain timing and accuracy computer generated reports. We even bring stress into this training. You will realize how difficult it is to recall after an encounter. You will develop skills and obtain feedback here that cannot be replicated on the range. Know anyone who needs a HQL? We are the #1 trainers in Maryland. Yes it is possible.... If you qualify the state of Maryland will issue you a permit to carry a firearm. Check out our page.